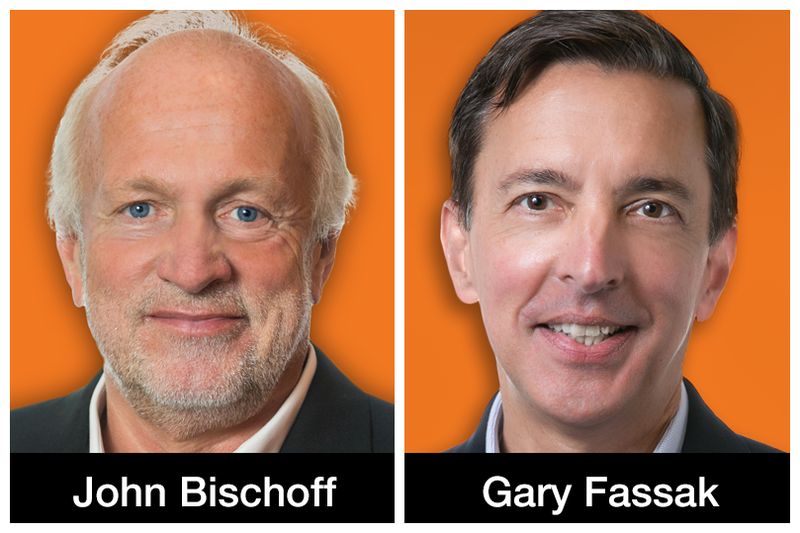 HOUSTON, TX – September 13, 2017 – Veteran marketing executives John Bischoff and Gary Fassak are the latest CMOs to earn partner status at Chief Outsiders, the nation’s largest “Executives-as-a-Service” companies providing fractional Chief Marketing Officer services to midmarket companies, it was announced today. Bischoff and Fassak earned the elevated role for their efficacy in leading the firm’s clients to greater go-to-market success and improved ROI. Chief Outsiders now features more than 60 such fractional CMOs on its roster of executives, available to plug in quickly for companies looking to bring new growth to their businesses and get to the next level.